Even the sharpest looking kitchen appliance will quickly lose its appeal if it doesn’t make life at home easier. Just looking good is not enough. When it comes to groundbreaking and stylish kitchen design, chances are products from Scandinavia or even Japan come to mind first. 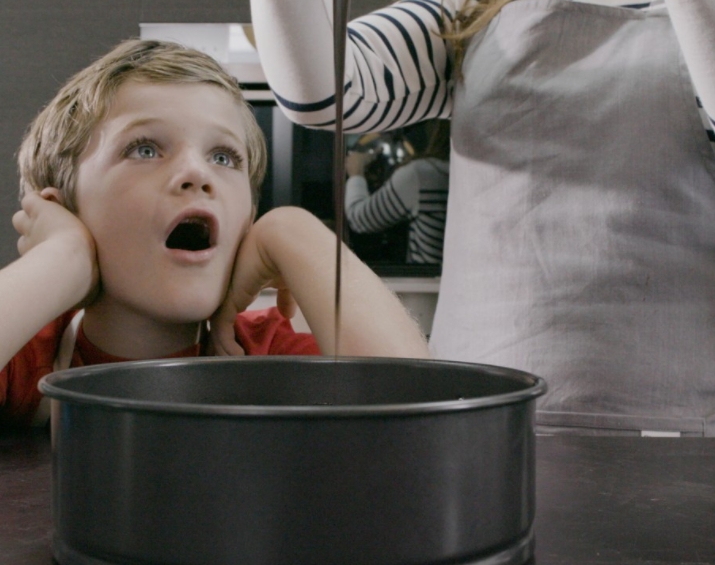 But these days, some of the most exciting kitchen innovations are coming from New Zealand, where pioneering designers are reinventing appliances based on how modern families cook and live. Sleek appliances have to be practical, too. One of the leaders of New Zealand kitchen design is Fisher & Paykel, which has been challenging assumptions about conventional appliance design since 1934. With a commitment to innovation and a passion for smart design, Fisher & Paykel has revolutionized the way appliances are created. 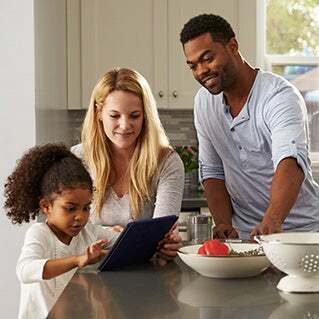 Before making a new product, Fisher & Paykel designers spend extensive amounts of time inside homes, watching how families interact with their kitchens and their appliances. “We are curious about people—how they live, where they live, what they do, and how they use things,” says Daniel Witten-Hannah, Fisher & Paykel’s vice president of product development. For example, after observing families using standard dishwashers and noticing their preference for drawers over cabinets, Fisher & Paykel designers envisioned and then created a drawer-style dishwasher that was completely different from any in the world. 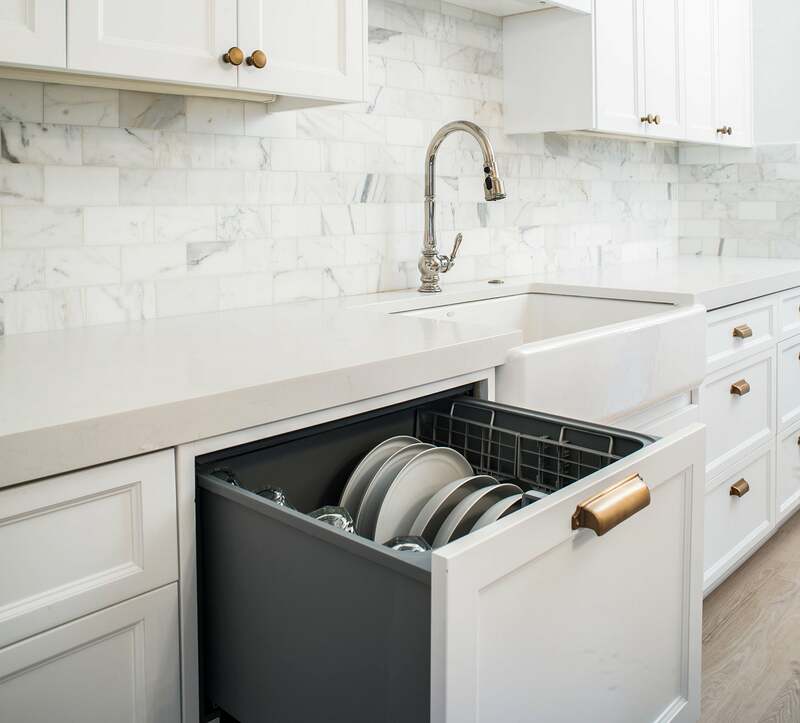 The DishDrawer Dishwasher is an attractive, compact, efficient, and ergonomically intelligent alternative to standard bend-and-load dishwashers. “Our design breakthrough came when we stopped looking at dishwashers and began spending time in real homes, studying people using their appliances,” says Mark Elmore, head of design at Fisher & Paykel. The Fisher & Paykel DishDrawer dishwasher was developed after in-home research with real home cooks. A similar approach inspired the creation of the CoolDrawer multi-temperature drawer-based refrigerator, which provides five different temperature settings: fridge, freezer, chill, pantry, and wine mode. The CoolDrawer uses innovative refrigeration technology that continuously adjusts the flow of cold air based on daily use and ambient temperature, ensuring optimal cooling throughout the refrigerator. And it still has a sleek design that accentuates any kitchen style. Details like a lightweight door that’s cool to the touch go a long way. While spending time with families in their kitchens, designers learned that people wanted an oven with more internal cooking space than standard ovens offered. But customers were not eager to sacrifice cooking quality and efficiency to get more space. That’s how Fisher & Paykel came to create its popular, award-winning, which typifies New Zealand design. Consumers also wanted an oven door that stayed cool and was easy to maneuver. 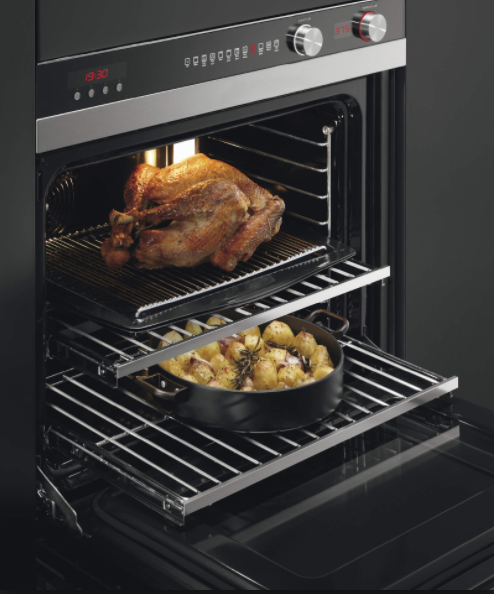 By incorporating a cool-touch feature with an innovative venting system and using lightweight construction materials, designers created an oven door that can be opened and closed easily and safely with just one hand. 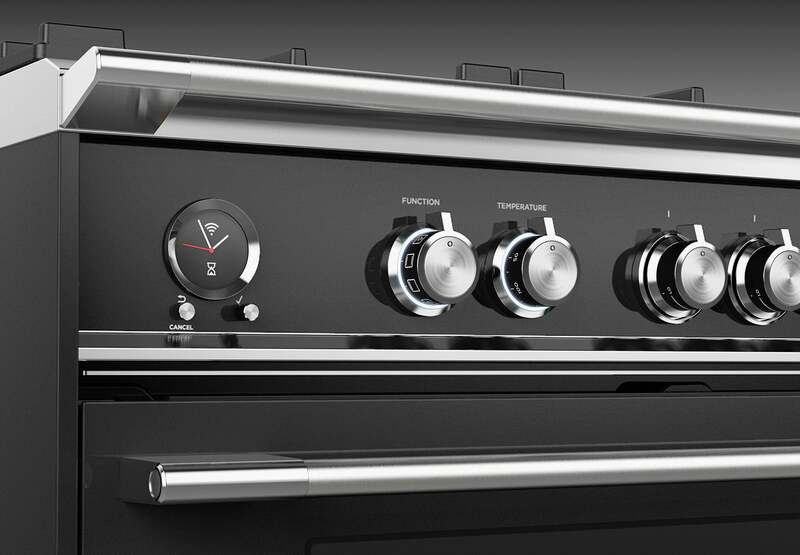 And knowing that customers wanted an intuitive control panel that made all of the oven’s functions simple to use, designers created an interface that clearly explains what each function does. Aesthetics and quality are as important as innovative functionality in New Zealand kitchen design. Consumers around the world choose appliances designed in New Zealand not only for their performance, but for their clean lines, modern simplicity, and emphasis on craftsmanship. Fisher & Paykel appliance designers use the best available materials for every part of every product, including high-quality metals and glass. Every detail is thoughtfully considered, from the weight of an appliance dial to layout of control panels. Simple, sleek, functional appliances are major keys to a happy home. When today’s consumers purchase kitchen appliances, they want the whole package: gorgeous style, smart design, and innovative functionality. To find all these qualities in one appliance, look no further than New Zealand, where collaboration between design engineers and customers is reinventing the world of kitchen design.